Candidates who are applying for this Recruitment process they must have Passed Madhyamik. Applicants shall get shortlisted on the basis of Academic Scores. All Eligible and Interested candidates may attend walk-in-interview on 30th 31st May & 1st, 5th June 2017. 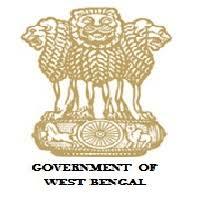 Interested candidates may download application form through official website www.malda.gov.in at the time of interview. Walk in Interview Dates - 30th 31st May & 1st, 5th June 2017.